Deep red with violet tones. Complex, red berry fruit, spices and liquorice. Smooth, ripe tannins, well structured with balanced dark red fruit. Elegant and long, complex finish. On its own, with casseroles and stews, game and cheese. 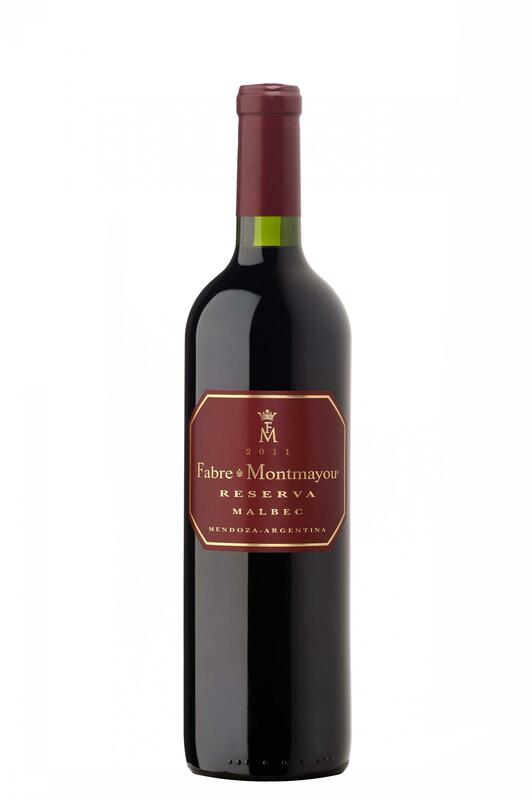 Hervé Fabre moved to Mendoza from his native Bordeaux in the early nineties and was the first foreigner to construct and operate a winery in the region. The winery’s offerings are based on the incredible collection of vineyards Hervé Fabre purchased during his first years in Mendoza, all on original rootstock and some planted to vines that are over 100 years in age.